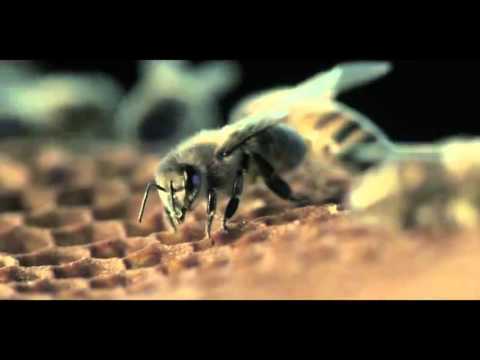 "More Than Honey" is an excellent film - very entertaining, intelligent and highly stimulating for the mind and soul. 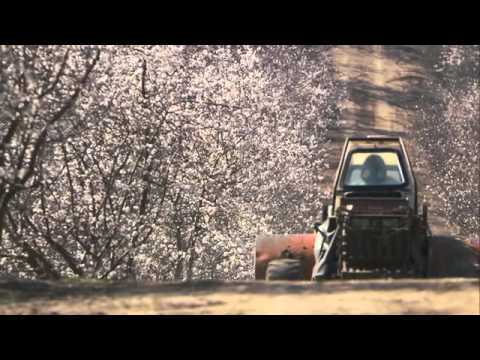 The film offers an impressive and diverse presentation of a topic that has attracted little attention before, and it raises our awareness on the importance of bees to our ecosystem. It is, without doubt, a very relevant, high-quality documentary based on outstanding journalism. "More Than Honey" has a high scientific value. The film is full of knowledge and facts and includes many empirical examples. It demonstrates clearly the dynamical development of the Earth’s system and the impact made by humans on this system, while maintaining a certain balance. 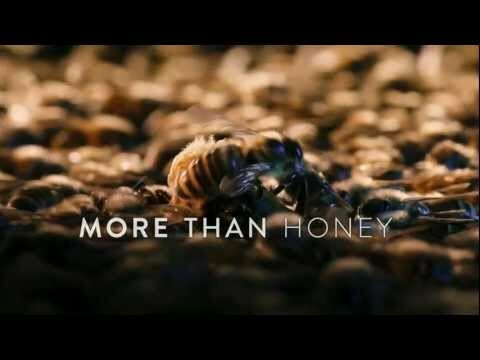 "More Than Honey" is also a very inspiring film. It makes us appreciate our natural environment and gives us the chance to gain a more global perspective and a collective awareness. One weakness of the film is that it shows very few ways, ideas or examples of how the situation could be improved and, therefore, fails to inspire in viewers the will to act. Cinematographically, the film is absolutely perfect. It is well-structured and riveting. The brilliant close-ups of the bees and their life in the beehive are astonishing. The imagery and scenes are unique, aesthetic and, like the music, they suit the content perfectly. Last but not least, the editing and camera work are remarkable.